June 16, 1944 - June 24, 2018: Barbara was a homemaker and owned and managed properties. She was also an artist. Barbara Thelen, age 74, passed away on the morning of June 24th, 2018 from heart complications. She was born Barbara Lee Schnee at Ft. Sumner, New Mexico on June 16th, 1944 to parents Vivian and Ted Schnee. Barbara was raised and spent most of her life living in Woodburn, Oregon. 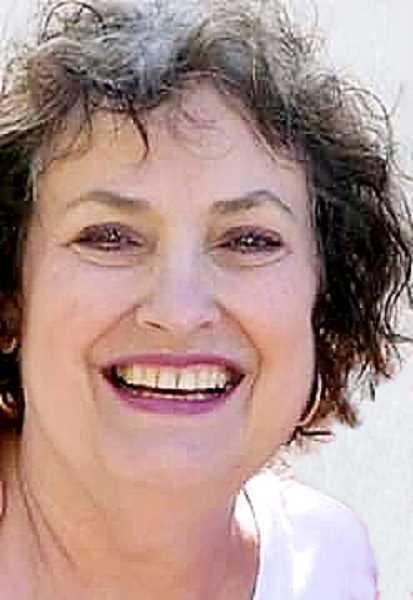 She graduated from Woodburn High School in 1962. On June 21st, 1980 Barbara married Robert Thelen. They were married 38 years. Barbara was a homemaker and owned and managed properties. Barbara was an artist. She taught painting and was also part of a weekly painting group where she created many beautiful oil paintings. She was also in a bowling league and more recently a book club. Barbara enjoyed her rose garden and contributed to many charities. She was a genuinely kind, caring and warm woman with an independent spirit. Barbara is survived by her husband Robert Thelen of Woodburn, her sister Janet Fregonese of Portland, her daughters Keely Warren, Jill Foret, and Jennifer Hale of Woodburn, her stepson Troy Thelen of Bellingham Washington, her 7 grandchildren and 2 great-grandchildren. Barbara was an exceptional wife, sister, mother, and grandmother. She will be dearly missed.